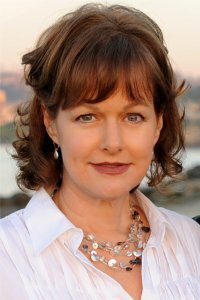 Today I bring you an interview with Beth Elisa Harris, author of VISION and the new sequel SOUL HERDER. Q: Where did the idea come from for the VISION trilogy? A: About ten years ago, we discovered some family history from Colonsay, an island off the coast of Scotland. We learned about our clan and others. From there my imagination took over. I’ve always been fascinated with the power of the sixth sense and human connection. The trilogy was because I needed the time to tell Layla’s story over a period of time and the spans large periods of time. Q: What can readers expect from SOUL HERDER? A: In VISION, readers are introduced to Layla, her family, her boyfriend and learn about her history. Her Clear abilities—the profound capacity to read thoughts and predict events through dreams—create danger and geo-political interest and bad things happen. She has a unique relationship with her mom and with a woman from Colonsay that blows the lid off life as she knows it. She discovers her connections and why she can no longer have a normal life. 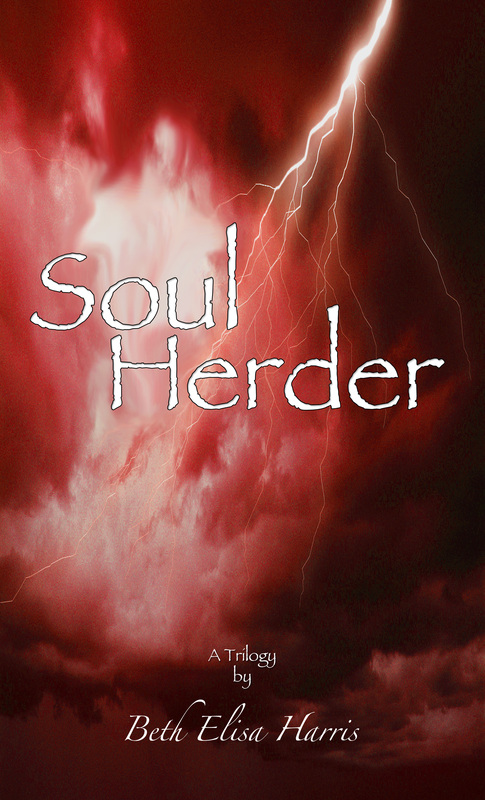 In SOUL HERDER, Layla is transformed. Without giving the story away, it’s a game-changer. Layla goes from isolated bookworm to a significant global citizen almost overnight. My hope is when readers finish SOUL HERDER they will recognize this is a story about transformation, connection, power, and fulfilling destiny. The geo-political component adds complex dimension but most important, Layla is not the same girl who left Portland the previous year. There is also tons of action in SOUL HERDER including an intense battle scene. Q: What can we expect in the final book and is there a release date? A: WRITTEN IN TIME will conclude the trilogy and go further back in history to unveil how Layla’s prophesy came to be. It will also reveal origins of the Bane revenge for power and land. ‘Nuff said! We are aiming for a release toward the end of the year. It’s ambitious—two in one year, but I have other projects I’m working on and I really want to have the full trilogy out there for readers why I turn my attention to other partially written books. As much as I love the story and characters, it will be time to say goodbye after the third and final. I am sure I will cry as I did with the others! Q: Tell us about a typical day as an author. A: First thing I do is check emails and social media to see if there are any hot or issues to tend. Then I either work on whatever book I’m writing, or I’m editing or formatting. I write well in the morning through noon, and prefer minimal conversing during that time. After that, I work on what seems most pressing. I don’t need inspiration or a particular place or a particular song playing to write. I don’t get writers block. I just need require time, and maybe some caffeine! Q: What inspires you to tell stories? A: Yikes! Well, when I was just learning to speak, my mom used to tell the story of how I would not leave her alone to use the restroom. She would hear me breathe under the door and I would beg her to let me in so I could tell her a story. So, the inclination started early. I am not sure where the inspiration comes from—people always ask me how I ‘come up with this stuff’ and I can only respond by saying ‘it just does.’ I can create a story around just about anything—the challenge is determining if that story can be expanded to a book and an interesting one people will want to read. I want interesting things to happen to my characters. I admire fearless story-telling, when authors go to a place others dare to tread. I can handle dark places, but give the reader something that is redeeming, that inspires or connects in some way. Otherwise, I think it’s a let-down and a negative experience. Fiction has the power to uplift and change people. I can finish a book and be a little sad, but I don’t want to be angry or feel the situation didn’t resolve well. Q: In your blogs, you talk a lot about the business of writing. Is being an author worth the time spent on the business side of the industry? A: Ideally, I think most authors, if given a choice, would opt to write all day. The business side is unglamorous and requires a ton of daily attention, but it’s necessary to connect with readers, grow sales and promote your work. There is no way around it, unless you are not trying to make a name for yourself and earn a living. So, yes it’s worth the time and energy and effort, because selling books allows you to continue writing. It’s all connected. Q: What is the most difficult part of the writing process for you? A: Honestly, I agonize over every word, sentence and paragraph. I lay in bed re-phrasing something I’ve written and can’t relax until I’ve made the change or at least jotted it down so I remember. There are countless ways to say something. Then I consider how the character speaks. Is it true to their speech pattern and vocabulary. When you write a series, the voices become second nature because you know the characters well. In the VISION trilogy, Layla grows, matures and changes through the books, so her voice evolves. Stuart, on the other hand, is steadfast, although in SOUL HERDER we see more of his thick dialect influenced by years of living in proper times! 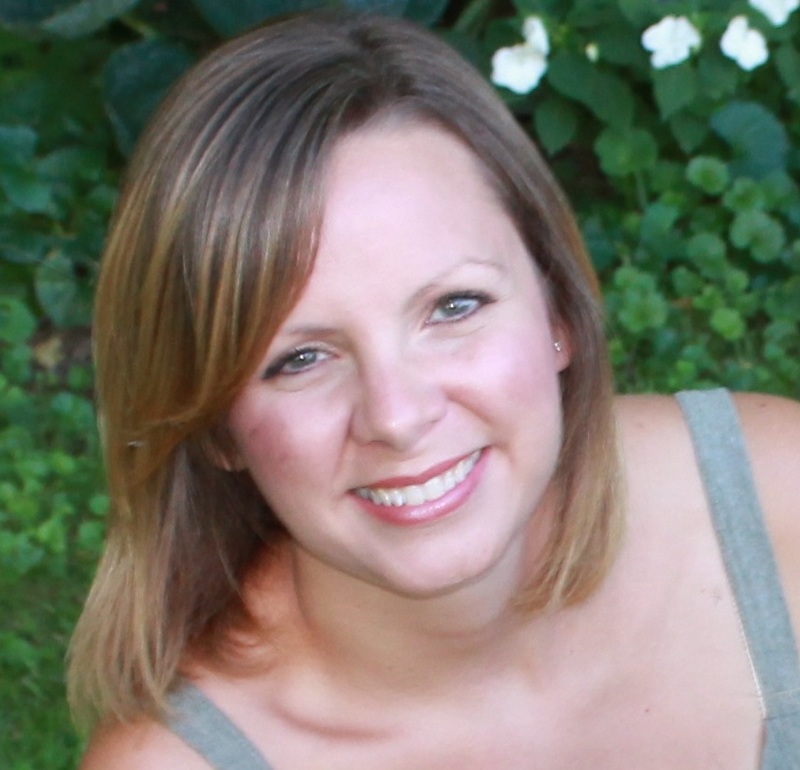 Connect with Beth further on her website, blog, Facebook, Twitter, and Goodreads. RED SKY WARNING now available on Kindle and Nook! 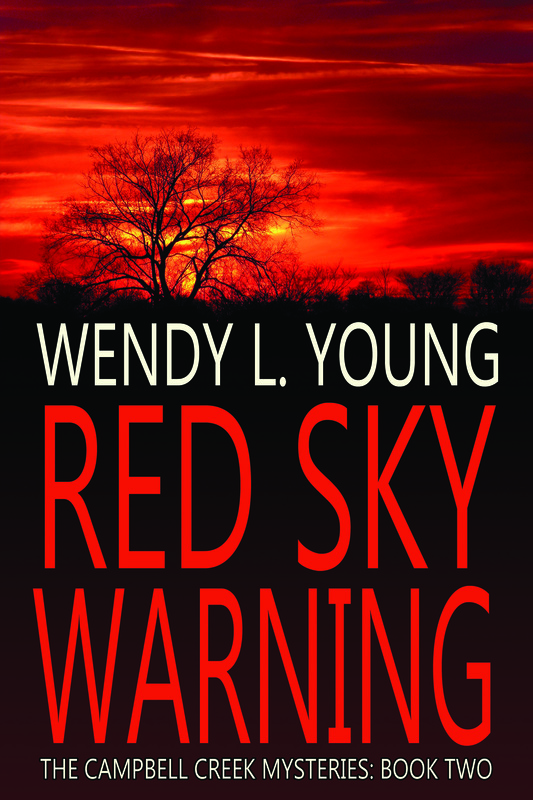 I’m excited, without a doubt, to be able to say that my second book, Red Sky Warning, is now available for purchase on Kindle (support ticket in about the image, long story) and Nook and at Smashwords for other formats. 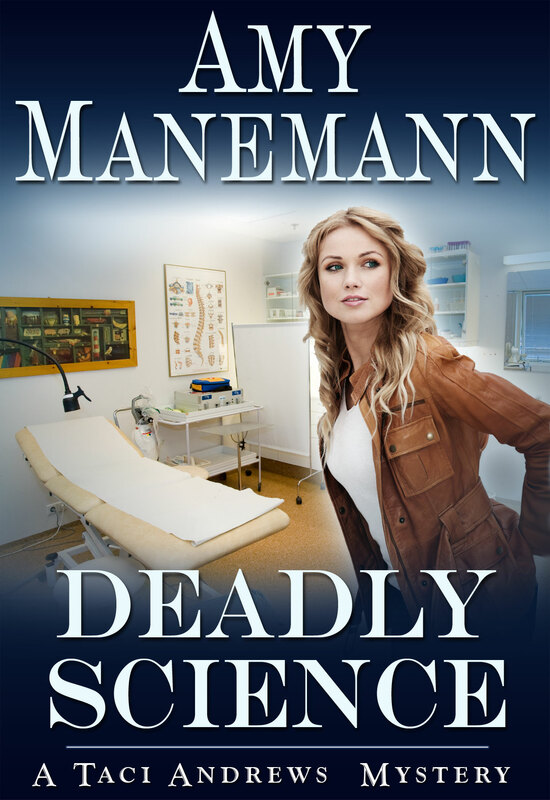 It will become available on Kobo and Sony Ereader, and at iTunes over the next few weeks. The paperback should be available within 2 weeks. Early feedback has been that it’s even better than the first, and that is something I love to hear! To make up for my current quiet, please check out The-Cheap.net for today’s feature (me) and a guest post I wrote for them, which is supposed to appear on an affiliated site. At this early hour (pre-6 am) I don’t see either posted yet. I will update with links here when they do become available. Coming soon: A blog about how incredibly different “Publishing, Round 2” turned out to be! Each day I get a little closer to the publication of my 2nd book. I published the first with barely a chirp, but was still excited. Now people are actually looking forward to it and that adds a whole new level of thrills. Will and Laura Harmon are trying to get on with their lives but are left reeling when a vicious hit-and-run sends Laura to the hospital. With all the recent changes in Campbell Creek Will has a long list of suspects – and few leads. But who from Campbell Creek’s shadowy past is behind the threats on Laura’s life and can Will figure out the mystery before tragedy strikes again?